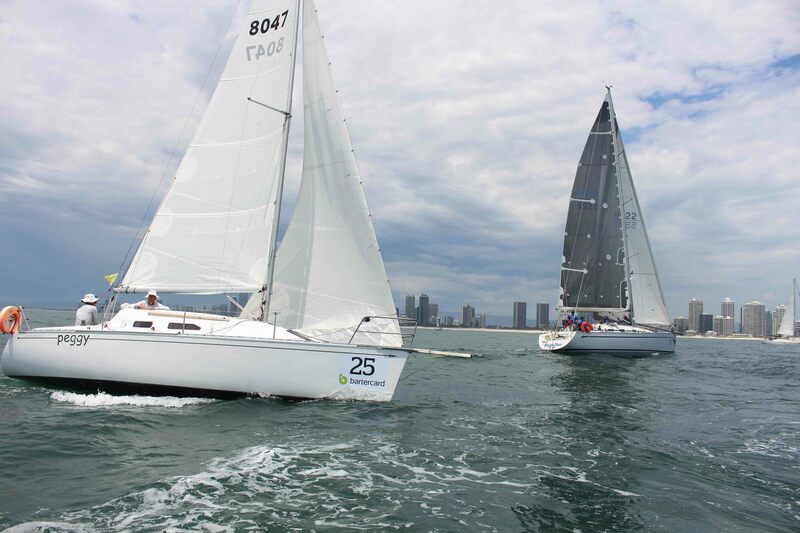 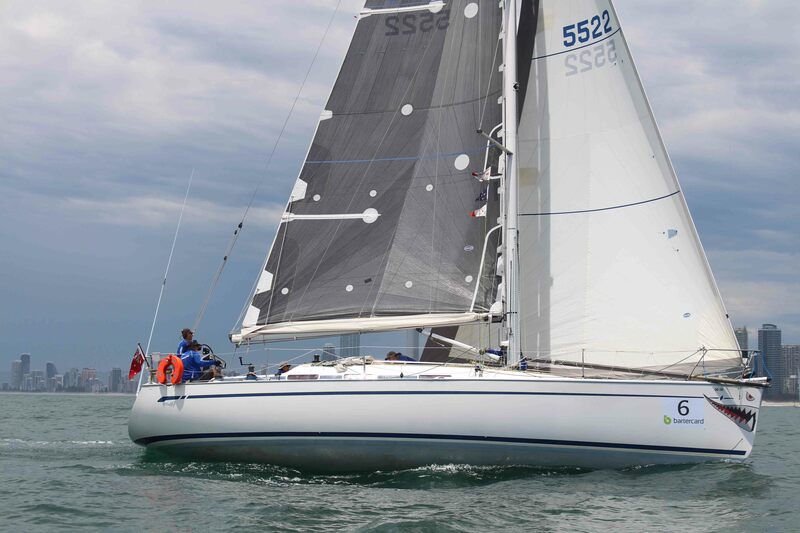 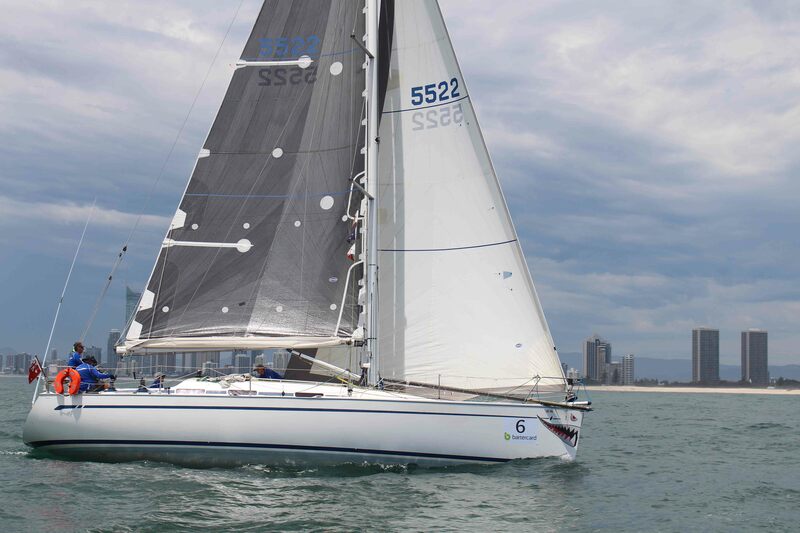 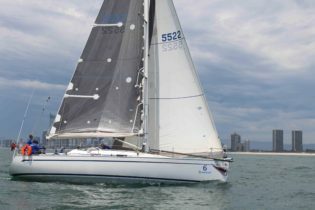 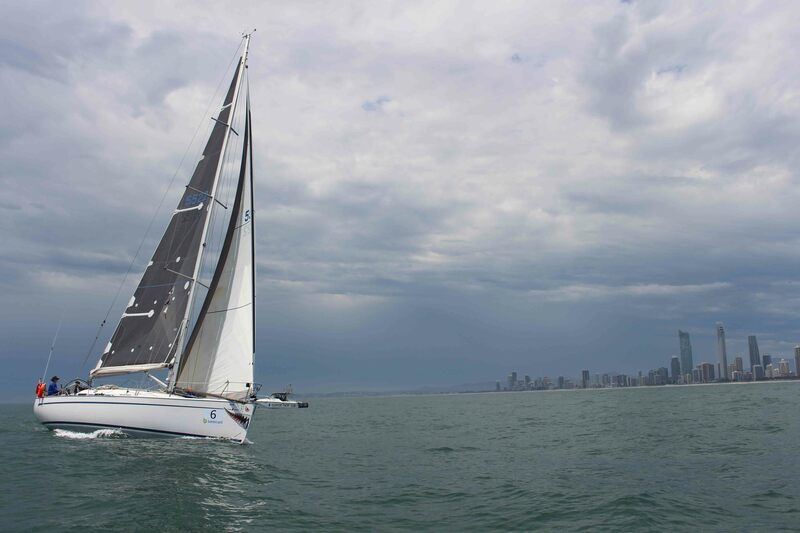 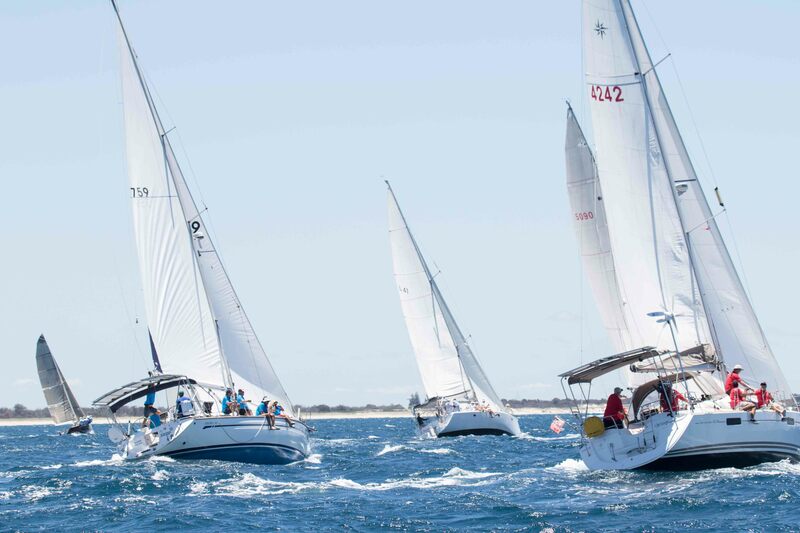 The annual Club Marine Pittwater to Paradise Yacht Race will commence on Wednesday 2nd January, sailing from Pittwater to Southport Yacht Club at the heart of the Gold Coast. 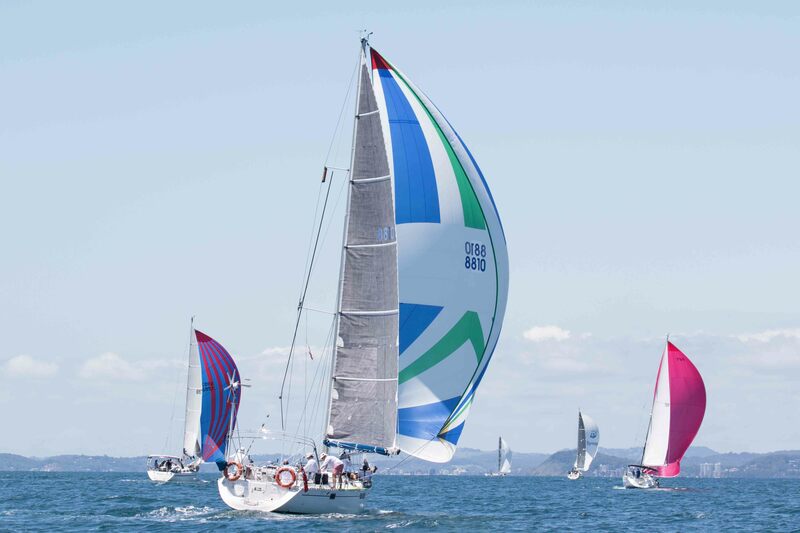 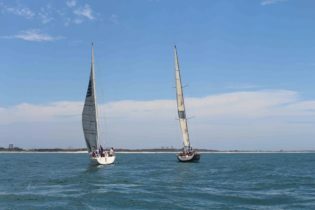 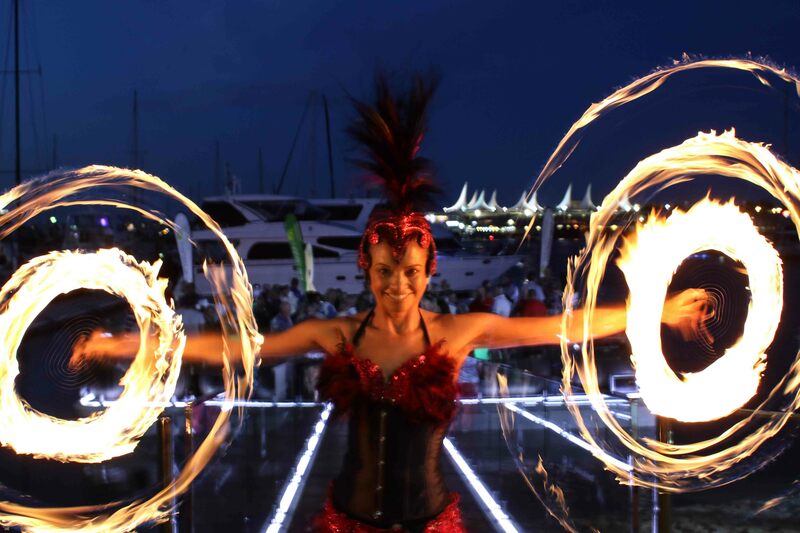 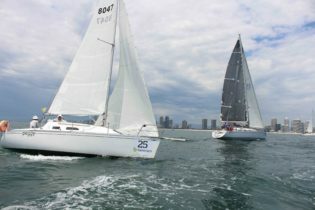 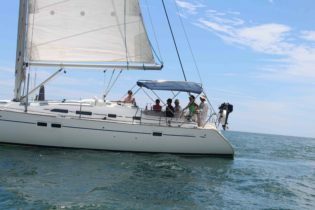 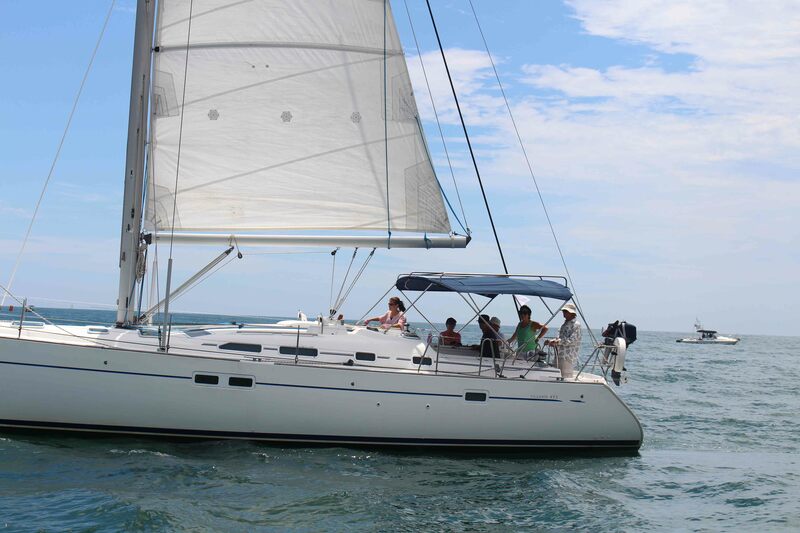 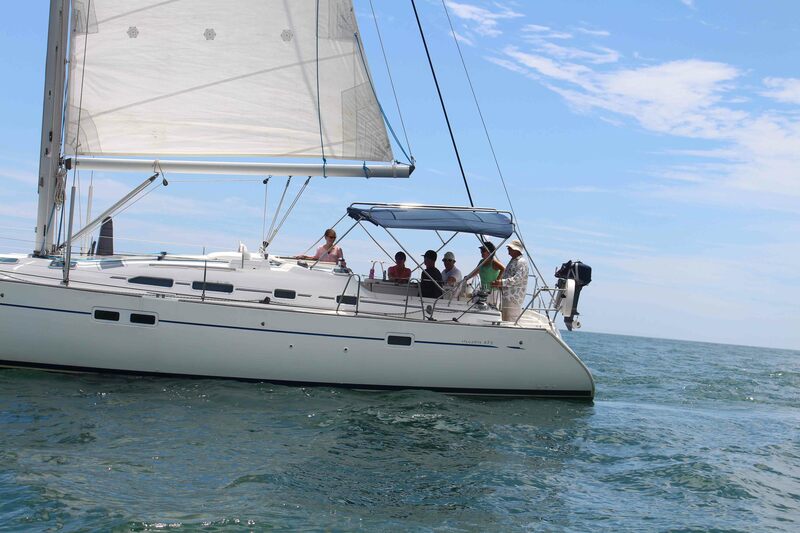 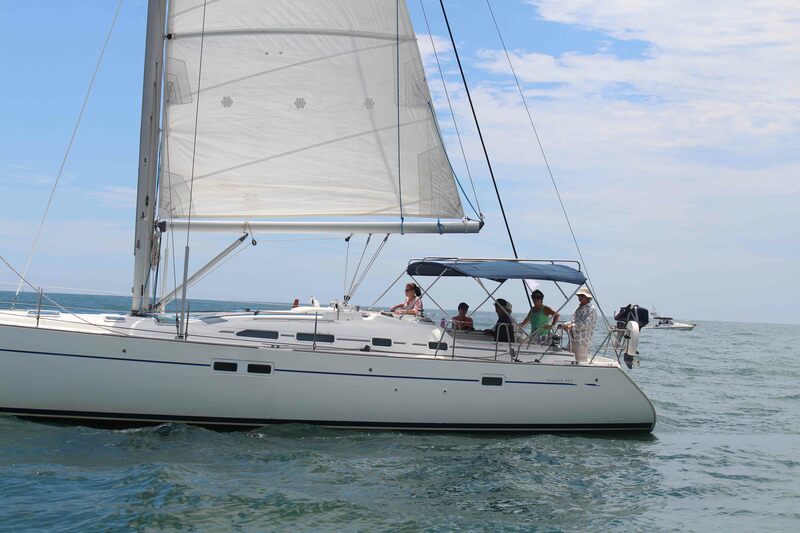 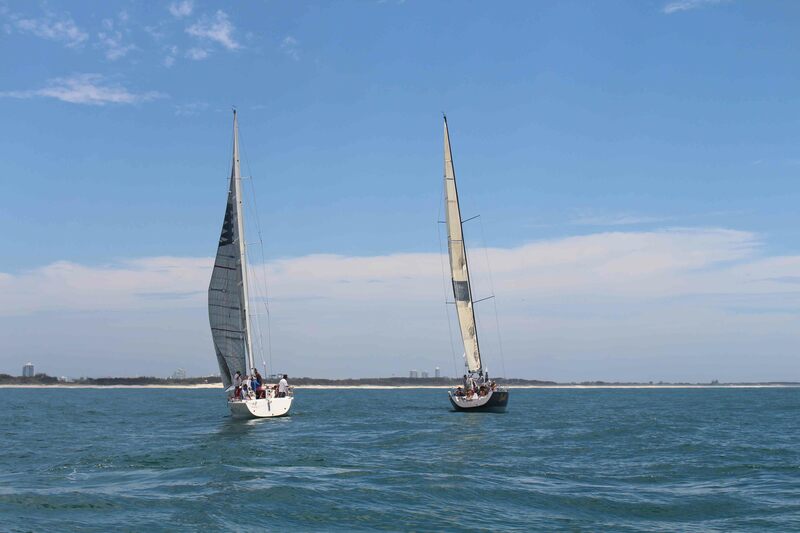 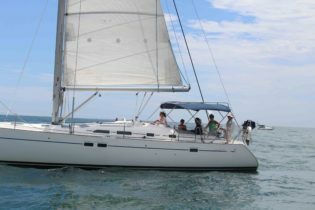 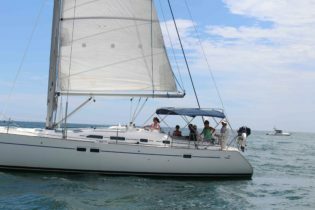 Following this is Southport Yacht Club’s spectacular high summer offshore sailing regatta, Bartercard Sail Paradise. 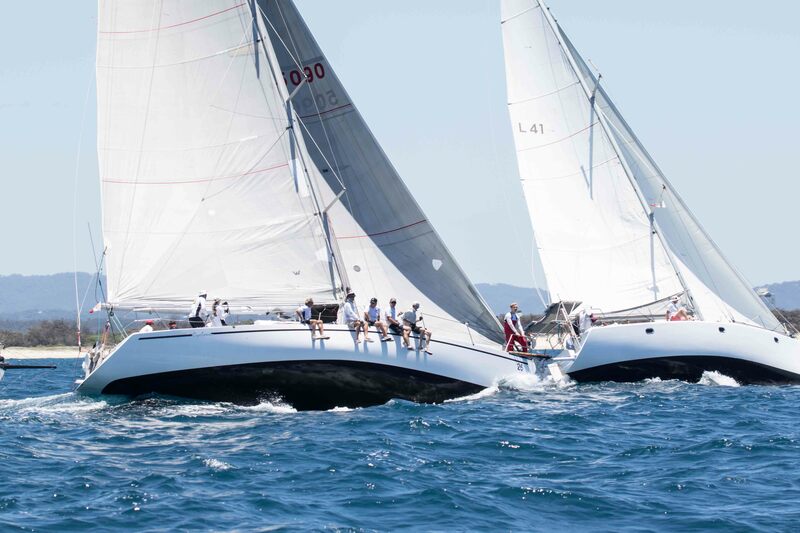 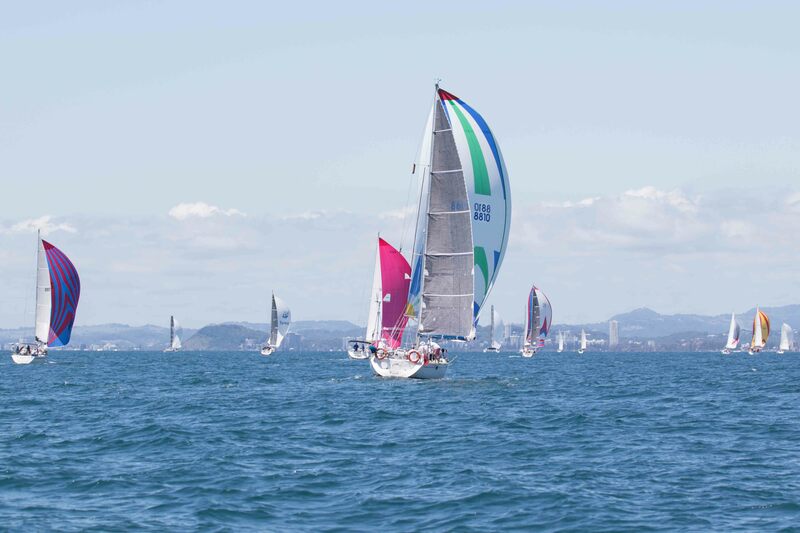 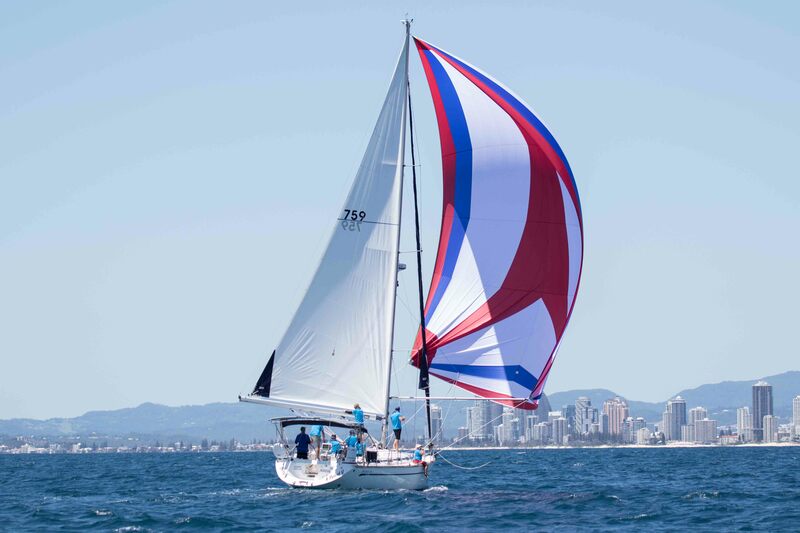 Four days of magnificent racing will be staged on the beautiful ocean waters off the Gold Coast’s golden beaches from Sunday 6th to Wednesday 9th January 2019.